Discussion in 'Development Options' started by attagirl, Oct 22, 2008. 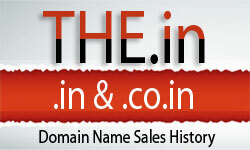 I have read some information about people making money with parked domain names. I am not sure how that works as it was never really discussed in the information. I would like to know more about it.